Salt Lake’s awe-inspiring nature may reign supreme, but there’s plenty of culture to go around, too. A quick weekend getaway can easily turn into a world of discovery in this home to some of the country’s leading festivals and innovative art galleries. 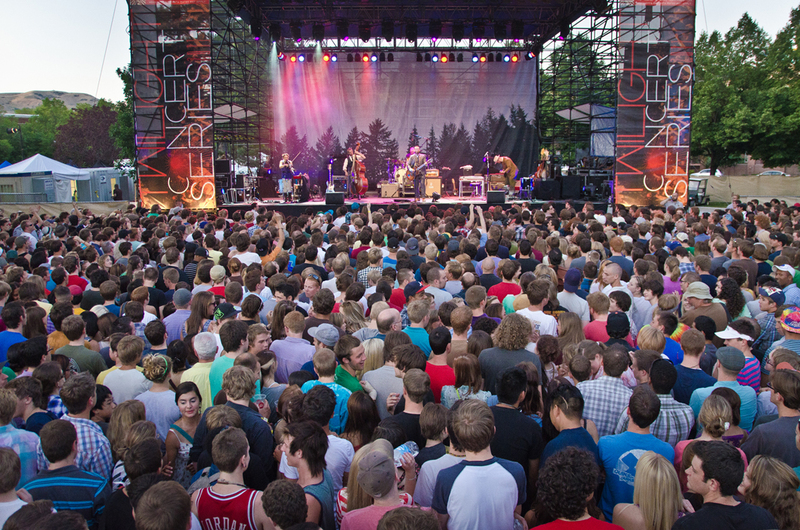 From this summer’s Twilight Concert Series to a booming microbrewery scene, here are eight interactive ways to get cultured, Salt Lake style. Ready to show your colors? Join the 41st Anniversary Utah Pride Festival in downtown Salt Lake City. The three-day festival kicks off with the opening ceremonies, where there will be live music and DJs spinning top tracks plus plenty of food truck grub, chilled spirits and even a few surprises in store. Then, swing by Saturday and Sunday for the big parade, marches, more live music and other festival goodness. 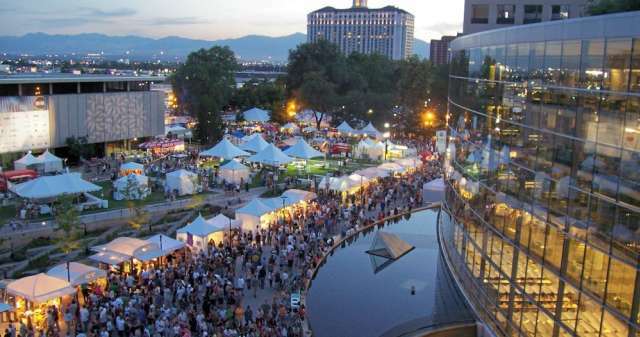 Get cultured this June at the Utah Arts Festival. It&apos;s a one-stop shop for discovering new music, shopping for artwork, watching street theater and more. The fun takes place in downtown Salt Lake City at Library and Washington squares and admission is free on Thursday. Come lunchtime, choose from 20 food vendors serving up flavorful snacks and meals. 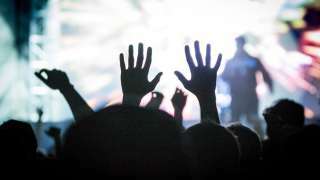 Calling all music fans! The Twilight Concert Series is not to be missed. This year is shaping up to be bigger and better than ever. In between shows, chow down at the food market or shop for handmade crafts. In the mood for some gallery hopping? 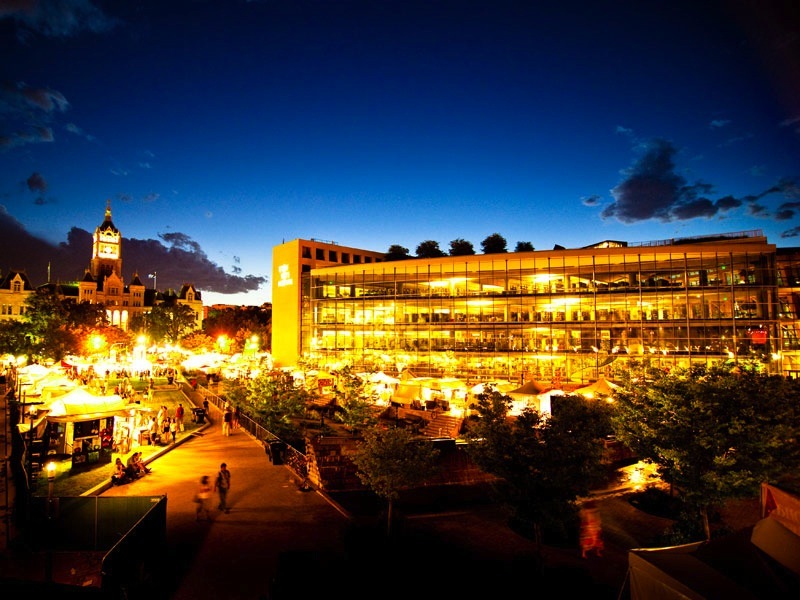 You&apos;re in luck because Salt Lake City celebrates the arts every third Friday of the month. 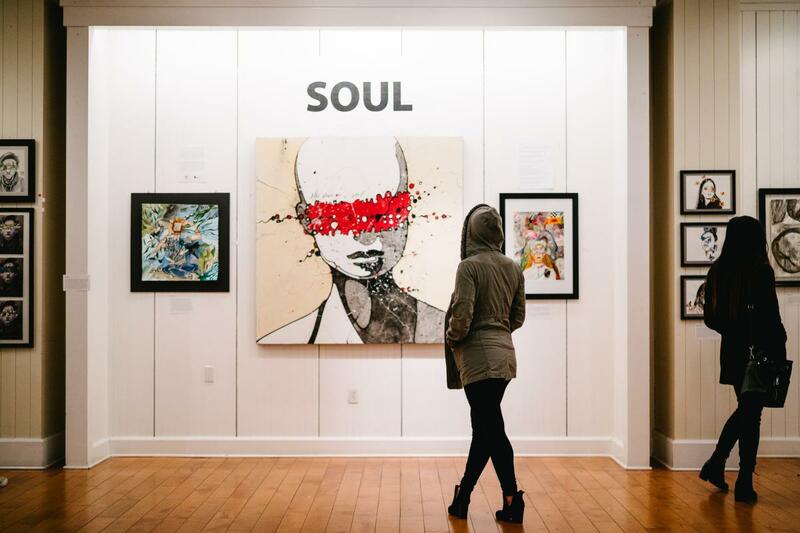 As part of their monthly Gallery Stroll, galleries across the city open their doors for a night of art appreciation. The free event always draws a crowd, allowing locals and tourists to mix, mingle and possibly meet the featured artists. 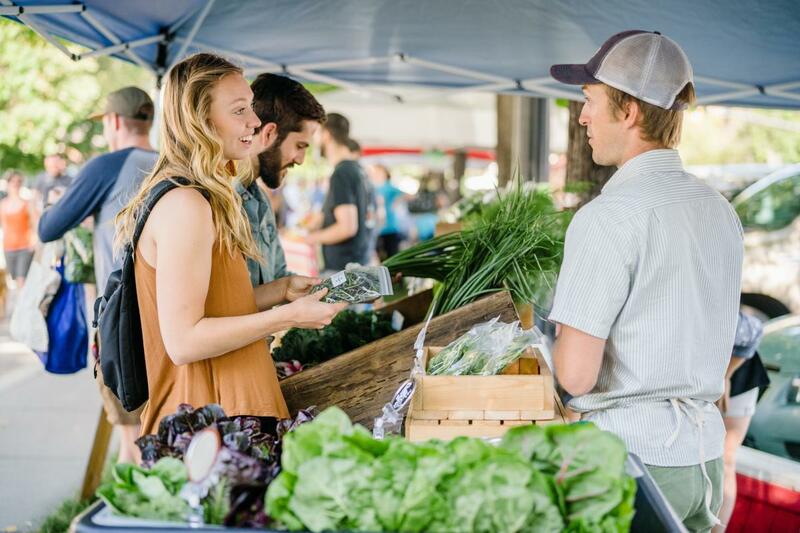 Swing by anytime between 6 p.m. and 9 p.m.
Jumpstart your day with a trip to one of Salt Lake&apos;s premier farmers’ markets. There are several throughout the city, including the Tuesday Harvest Market and the Saturday Farmers Market. Whether you’re shopping for fresh veggies or baked goods, it&apos;s the perfect opportunity to chat with the local farmers and community. Get there early for the best picks or stay late for top-dollar deals. 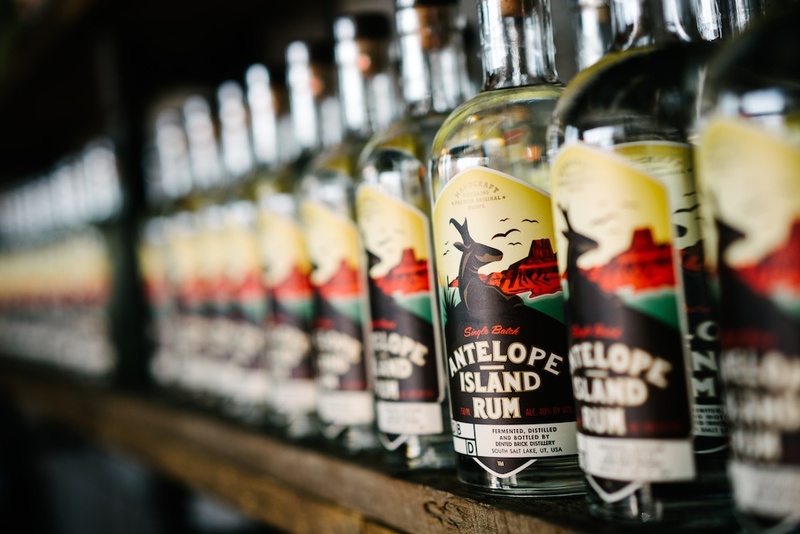 There&apos;s a lot more to Salt Lake City&apos;s nightlife scene than posh nightclubs and charming dive bars. The microbrewery and distillery scenes have been booming as of late, and for good reason. There&apos;s something for every taste and temperament, from eco-conscious Uinta Brewing Company&apos;s Brew House Pub that runs 100 percent on solar and wind power to Bohemian Brewery, serving European-style lagers. Sometimes all you need is a little ballet to put a symbolic pep in your step. As Utah&apos;s premier dance training school, Ballet West sure sets the bar high. In addition to current productions, there are several highly anticipated shows hitting the stage this year. On a time crunch? 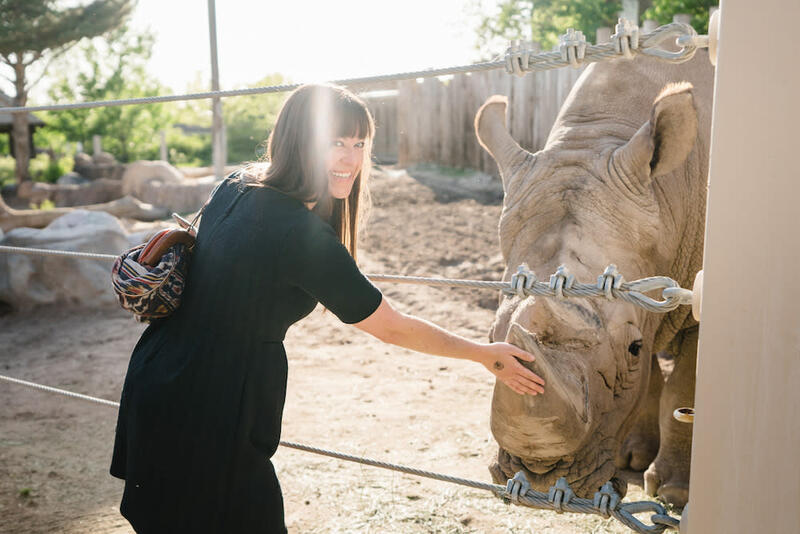 Salt Lake&apos;s Connect Pass unlocks top cultural activities from the palm of your hand. It saves users 50-80 percent on regular admission, plus it has lots of perks. There are currently 16 featured attractions where you can use your pass, including the Clark Planetarium, the Utah Museum of Fine Arts and Red Butte Garden. For a weekend getaway, opt for the one-, two- or three-day pass to get your culture fix.